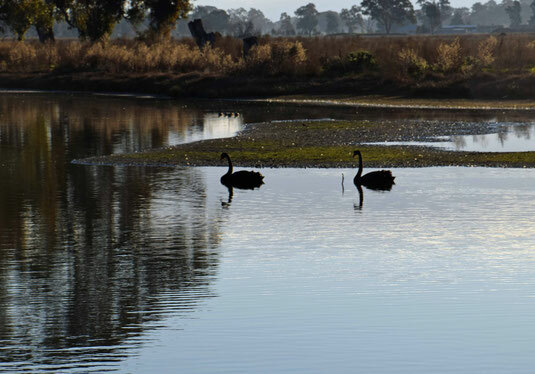 As part of the Club's strategic planning it was identified that we needed a long term project and in June 2016, The Rotary Club of Corowa adopted the Whitehead Street Wetland as a major ongoing project. Whilst some paths and seating were installed in 2004 the area had fallen into disrepair and had become an underutilized area within our community. The Rotary Club is very excited to have received two grants in April and May 2017, which will enable work to begin on the area. 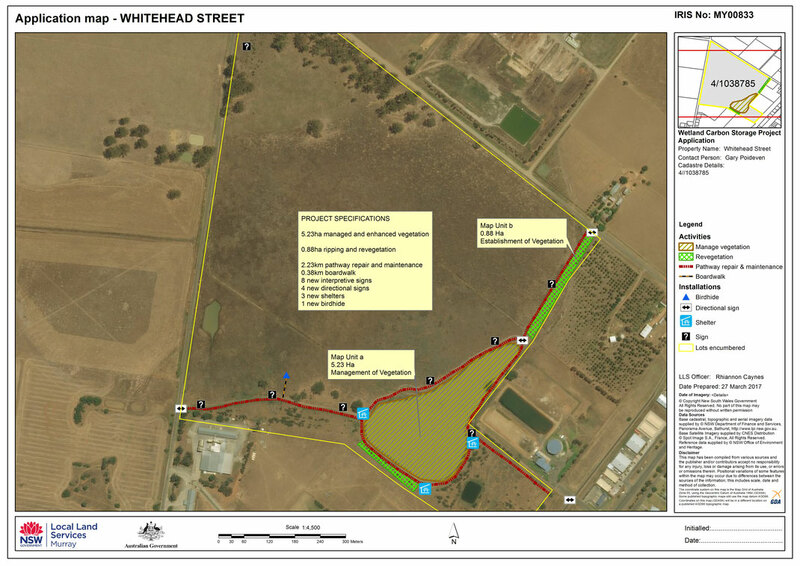 The funding provided through the Murray Local Services and Murray darling Wetlands Working Group's, Murray Wetland Carbon Storage Project and supported by Federation Council is for the rehabilitation of the Whitehead Street Wetland and includes the enhancement of pathways, shade shelters for existing tables and chairs, new signage and revegetation along the site perimeter. The second grant was obtained through the Federation Council's, Stronger Communities Grant Program and will allow the placement of a birdhide in the area adjacent to the lake and further enhancement of the pathways throughout the area. In total the grants come to $120,000 and this together with the funds the Club as committed will give this project a good start. It is however a long way short of the amount that will be required to give it all the features and functionality it needs. 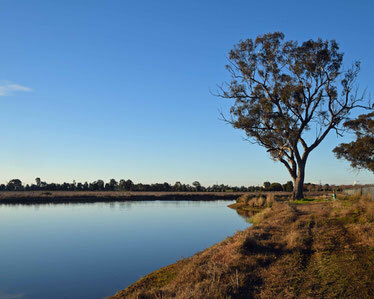 Whitehead Street Wetland is located in central Corowa and is environmentally significant. It provides habitat for the Sloane’s Froglet (listed as Vulnerable in NSW), brolgas and a rare wetland plant community. The site is readily accessed from the bike track and is known locally as a place to see wildlife, including brolgas and kangaroos. 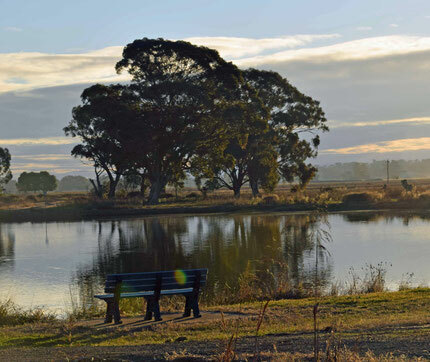 The project aims to create a wonderful all access area for recreational pursuits such as walking, bike riding and bird watching whilst also providing visitors with the opportunity to learn more about the Wetland environment. By educating the public about the importance of Wetlands we will ensure that they are not lost in the future. Work has already commenced at the site and it is hoped that community groups will become involved in the project. The newly formed Men’s Shed will be providing a roof for the Birdhide and tree planting days are being planned for schools and the community. The works will be completed before the end of 2017 and will benefit large sections of the community, providing tourism, education, biodiversity and wellness opportunities. The Rotary Club is committed to continuing to raise funds for the area to enable further improvements and maintenance. July 28th 2017, was National Schools Tree Day and 50 year 9 students from Corowa High School planted 240 trees along the Chocolate Factory side of the wetland. 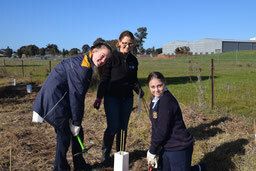 The students were supervised by Natasha, Sarah and Susanne from the Murray Darling Wetlands Working Group Carbon Project, who also provided the trees. This is the Corowa Rotary Club’s long term project and everyone involved was thanked by Club President Gary Poidevin. Corowa Rotary Club also provided a bus, to get the students to and from the wetlands, as well as a sausage sizzle and drink when finished. The Murray Darling Wetlands Working Group also gave each student a “show bag” with information about the trees they had planted, as well as other information about the wetlands. 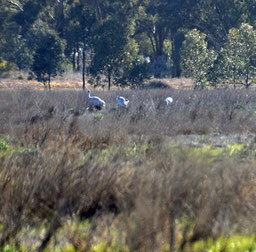 A highlight of the planting was the unexpected appearance of three brolgas on the Whitehead Street side of the wetlands. Below is an application map of the wetlands that shows the size of the area to be worked on and some of the work to be done. We meet every Wednesday at 6:30 pm for fellowship and dinner at 7:00 pm, at the Corowa RSL Club, 30 Betterment Parade, Corowa.